At GLIDE we mark the passing of one of the greatest icons of peace and love in the world. The name of Nelson Mandela will forever stand for the highest grace and strength of character that the human spirit can attain. Mandela was imprisoned 27 years for resisting oppression and the brutal treatment of his people by white South Africans. 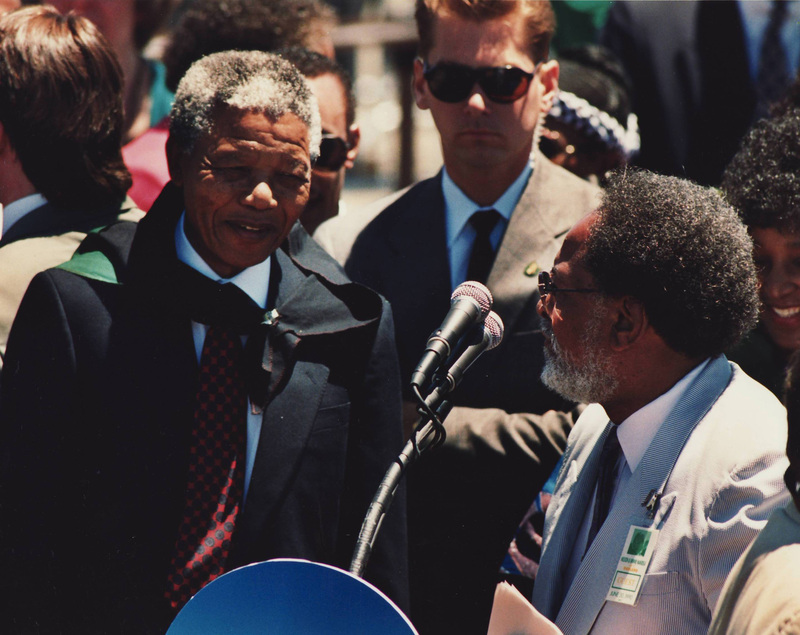 Black South Africans and their allies held fast to Mandela as an inspiration for their continued resistance and prayed for his release daily. 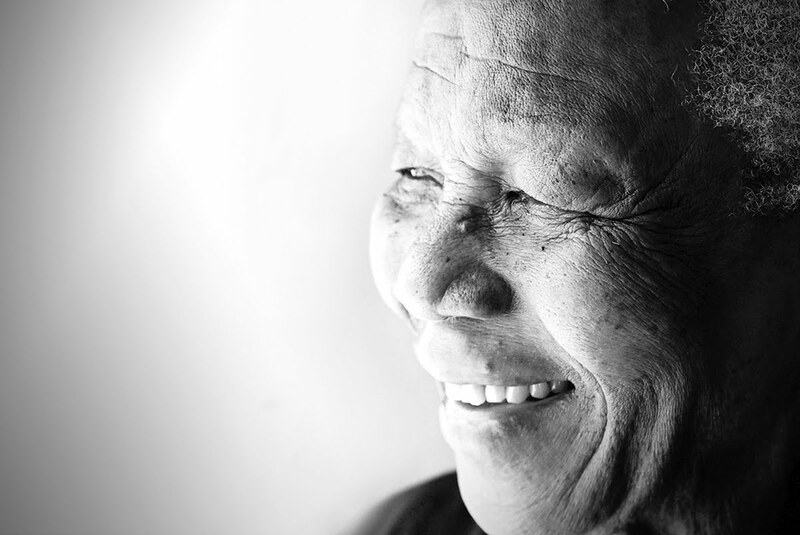 After 27 years where others would have emerged bitter and broken, Mandela emerged from prison as a man of peace and grace who had long since freed his spirit. Mandela was forgiving of the regime that had imprisoned him and he swiftly led his divided country to unification through acts of truth-telling, love and reconciliation. From the moment he emerged from prison, Mandela became a man who belonged not just to South Africa, but who belonged to the world. And his people became the people of the world.